Dr. Dre says he's the first billionaire in hip hop. Tyrese says it's time to update the Forbes list. He's a billionaire straight outta Compton -- or so Dr. Dre says, anyway. 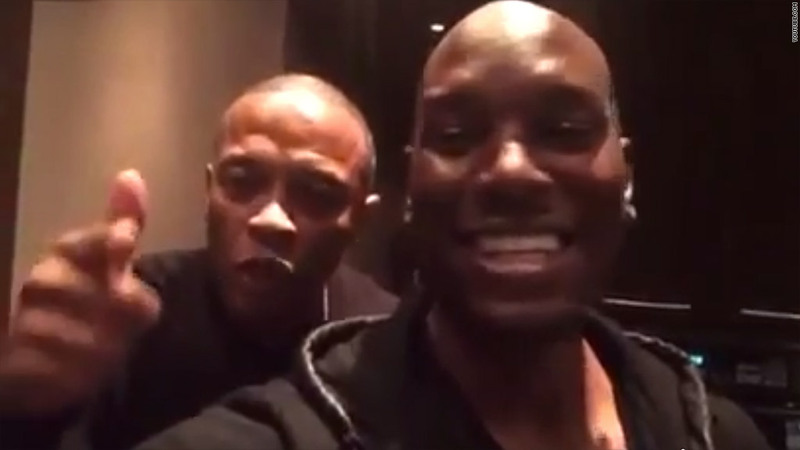 A video shot by R&B artist Tyrese Gibson seems to confirm that Apple (AAPL) is buying up Beats Electronics. Beats' founder is rapper and entrepreneur Dr. Dre (Andre Young), and he's pointing right at the lens in Gibson's video. "The first billionaire in hip hop right here from the motherf----n West Coast," Dre announces. The Financial Times first reported Thursday that Apple is closing in on a $3.2 billion purchase of the high-end headphones and streaming music service. Representatives from Apple and Beats declined comment. In the video, Gibson was hanging out with Dre and friends, holding the camera in selfie mode, when Gibson said the deal was official. 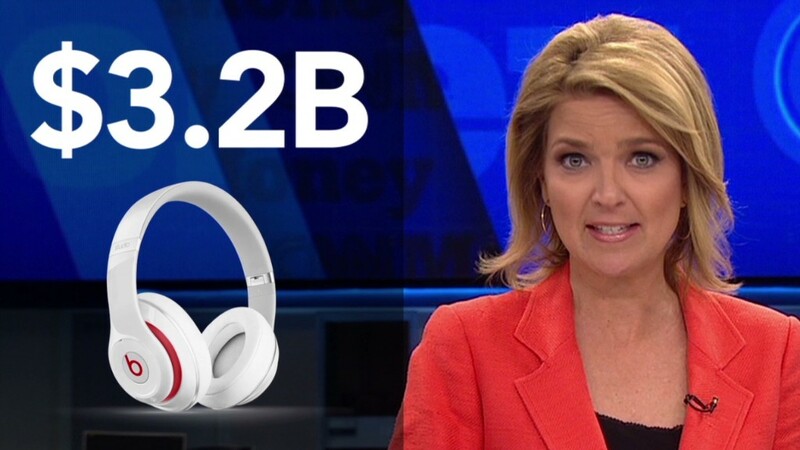 Is Beats worth $3.2 billion? "Billionaire boys club for real homie," Gibson said. "The Forbes list just changed. It came out like two weeks ago. They need to update the Forbes list!" Gibson posted it to his Facebook (FB) page but subsequently deleted it on Friday.